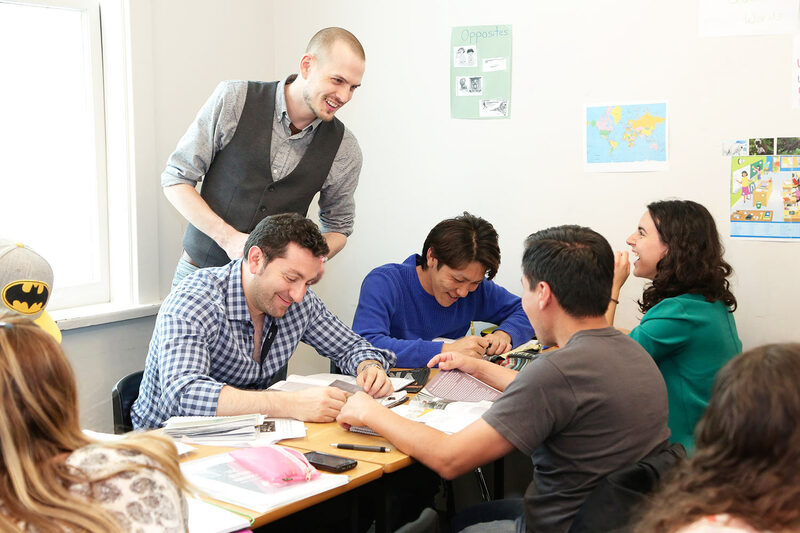 VGC International College has proven success rates with our students who take the IELTS exam in Vancouver. Many of our students take IELTS for university or IELTS for immigration to Canada. If you need to achieve your target IELTS score, VGC’s IELTS Preparation course is based on a time-tested curriculum that has helped many international students achieve their target score. The lessons are designed to give maximum teacher-to-student interaction and to provide opportunities for you to refine your English for each section of the test. Every two weeks you will participate in a practice IELTS test to provide you with a measurable assessment of your improvement. be better able to achieve your maximum possible score on your IELTS test. have improved your English speaking and writing through personalized feedback. have learned the skills and strategies to successfully take the IELTS test. be familiar with the IELTS exam requirements. Highly qualified and experienced teachers with an in-depth understanding of the IELTS test. Each IELTS course is 12 weeks in length.